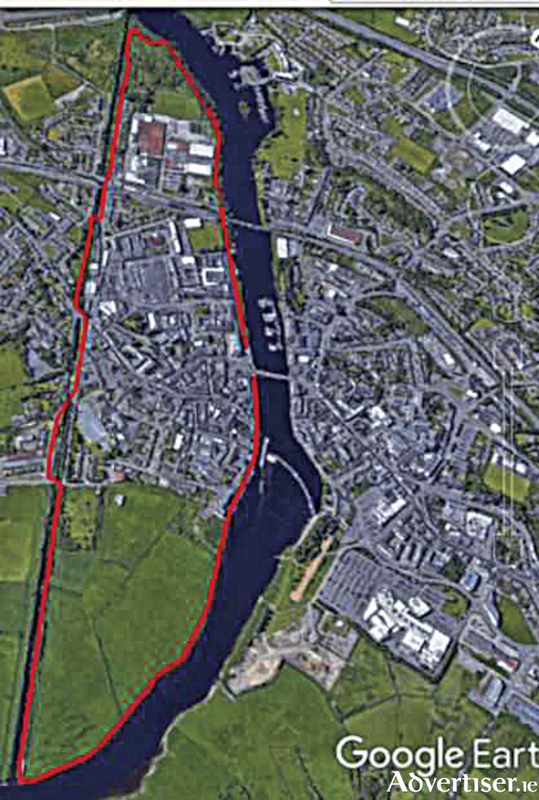 A 5km looped walk on the west side of Athlone would add to the amenity that already exists for locals and would provide an additional product to sell to tourists, according to Senator Gabrielle McFadden. Outlining the looped walk trail, Senator McFadden noted that the amenity would be a veritable attraction for walkers, runner and cyclists. “The loop would start at the Luan Gallery, travelling north along the promenade, taking in the existing nature trail at the Golden Mile and the proposed development at the No.1, turning back south and following the line of the canal through Talbot Avenue, Magazine Road, Canal Banks and along the existing path at the meadows, to its confluence with the Shannon at the southern end. Turning back north, it would follow the course of the river up as far as the Quay and Athlone Castle. “Much of this would build on infrastructure that is already in place and it would provide an enhanced amenity for walkers, joggers and cyclists as well as access for angling, birdwatching and boating. It would tie in with existing tourist attractions such as the Luan Gallery, Athlone Castle, Sean’s Bar and the Viking Ship cruises, eventually link up with the greenway cycleway,” Senator McFadden noted. Emphasising her desire to see enhancements to the west side of Athlone, Senator McFadden highlighted that this particular area of the town boasted future potential. “Anything that can bring new life and activity to the west side is welcome. This is just one of many ideas which were discussed and form part of a proposal which was submitted to Westmeath County Council as part of an initiative to rejuvenate a part of our town that has a great history and fantastic potential,” the Senator concluded.